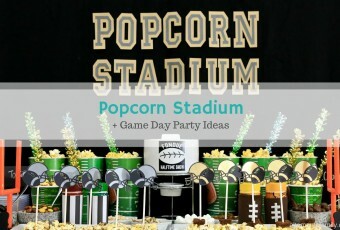 Looking for some unique Teacher Appreciation gift ideas? How about sharing some Aloha by giving them some gifts from Hawaii? Whether you’re living in Hawaii or living on the “mainland”, these unique gifts are guaranteed to bring a smile to a teacher’s face… and you don’t have to be in Hawaii in order to purchase these items! If you’re thinking of giving something special to your child’s teacher for the holidays, why not order something from Hawaii? Whether your child’s teacher is a casual or heavy coffee drinker, the aroma of coffee in and of itself is sure to please. 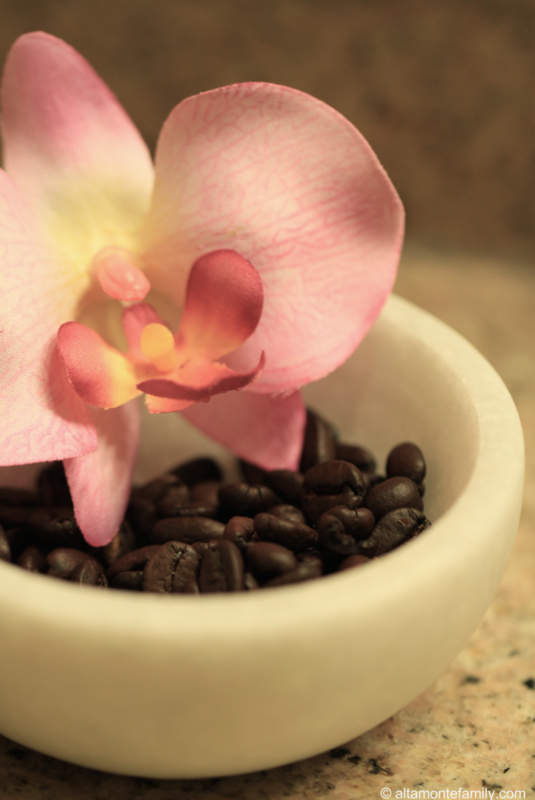 Kona Coffee isn’t hard to find nowadays with online availability from multiple sources. Plan ahead to make sure your order arrives just before you need it–and while you’re at it, why not throw in some Hawaiian coasters from the ABC Store? Our favorite is the lilikoi pancake mix. We love pairing it with lilikoi syrup! Both are available online via Amazon (as of the time of this post) or at Only From Hawaii. 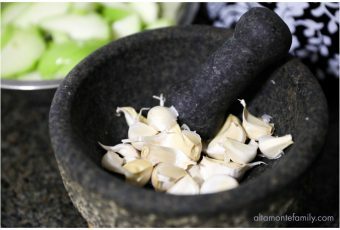 You might also want to check out Aunty Lilikoi! Did you know? “Lilikoi” means “passion fruit” in Hawaii. 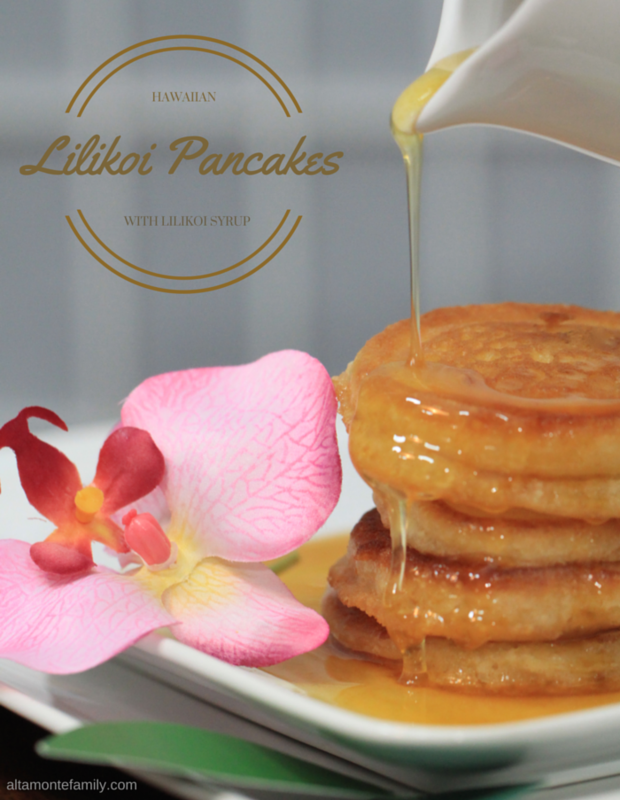 If lilikoi is not your thing, there are many other pancake flavors to choose from (like Taro, Pineapple Coconut, and Strawberry Guava) at Only From Hawaii. Who doesn’t want to de-stress every once in a while (or even in the classroom)? While this new twist on stress balls + aromatherapy isn’t made in Hawaii, we enjoyed purchasing them often while we were living there. 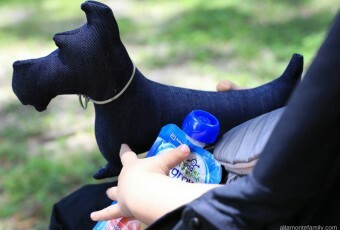 They’re available for purchase at AromaTheraPutty’s online store. Of course, a gift would be incomplete without saying “Mahalo” with a handwritten note from your child. Did you know? “Mahalo” means “thank you” in Hawaiian. 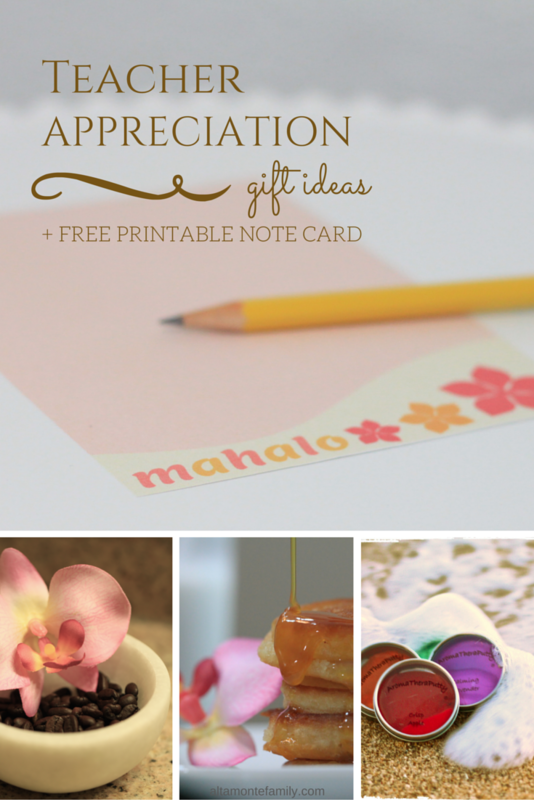 Feel free to pair our Free Printable Mahalo Note Card with your Hawaiian gift! 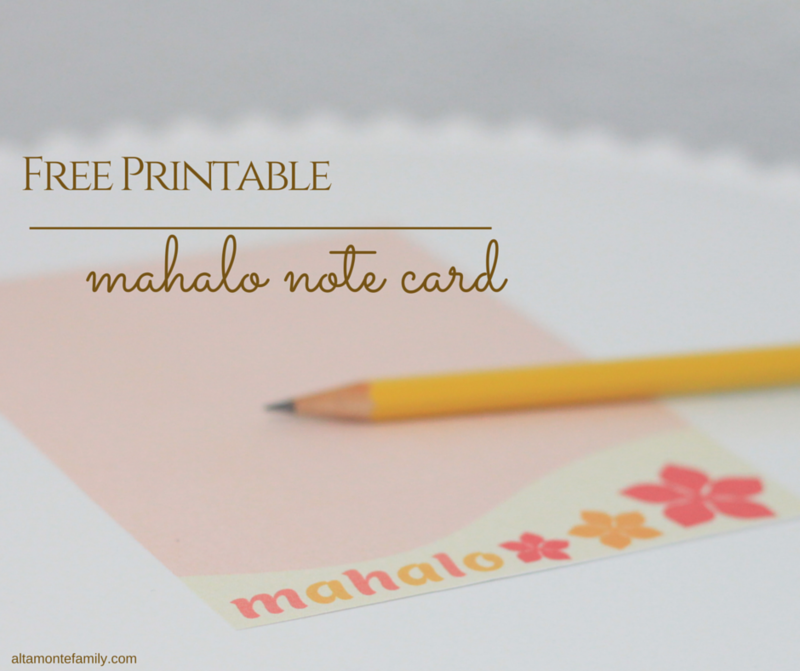 Our printable mahalo note card has been sized to fit perfectly into an A2 envelope. Simply print, cut down to size, and you’re on your way to saying “Mahalo” the old-fashioned, handwritten way. Ready to get our free printable mahalo note card? 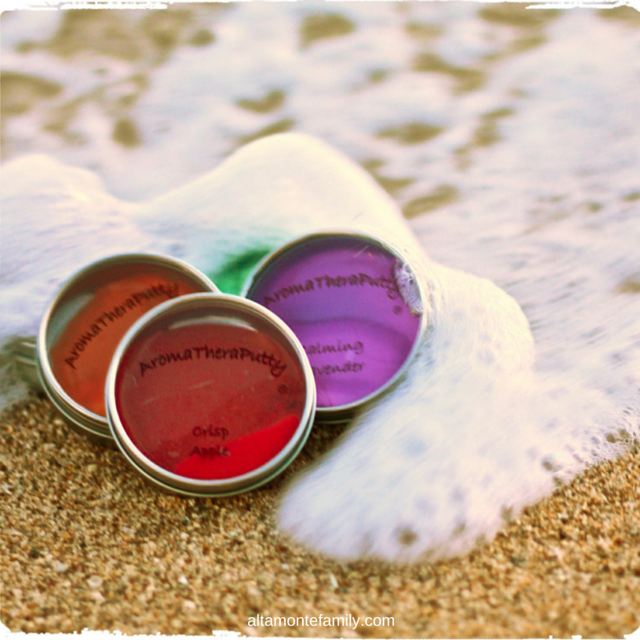 Looking for a matching Free Printable Aloha Label? 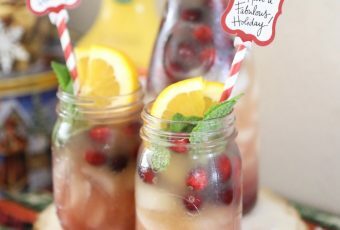 If you’re looking for the matching printable Aloha label, head on over to our previous post where we shared some Holiday Hosting Tips, Hawaiian-Style. If you like today’s free printables, feel free to share, bookmark, or pin it! Follow Us On Social Media: Keep checking back for more Hawaii inspiration! Follow us on Pinterest, Facebook, and Instagram for updates. Aloha and Mahalo for joining us today! Love these three gifts. They are perfect and I love the Hawaiian theme you have going on with them. 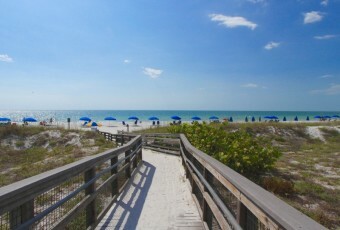 Thank you so much for linking up to the Sunshine Life Link Up!